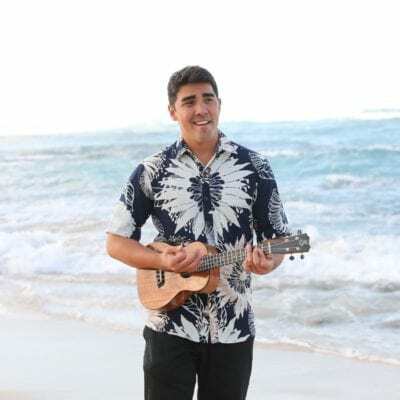 Cody Pueo Pata is from the island of Maui, and currently resides in Pukalani on the slopes of Haleakalā. 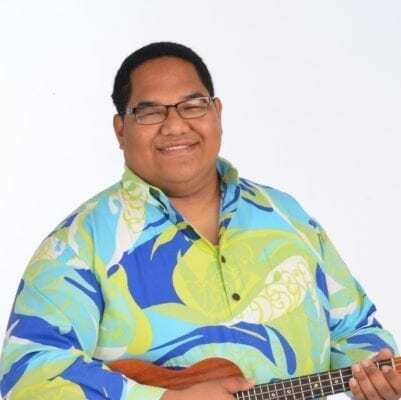 Pueo is an ʻūniki graduate of the Lanakilakeikiahialiʻi lineage, and the kumu hula of Hālau Hula ʻo Ka Malama Mahilani (Kahului, Maui; Kāneʻohe, Oʻahu; Tōkyō, Japan). 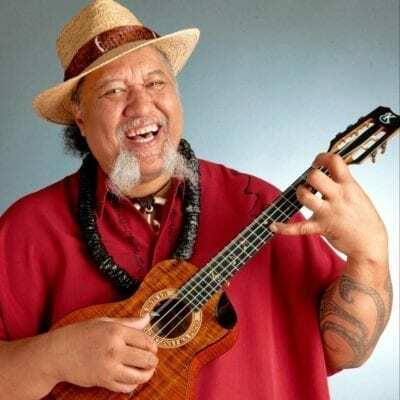 As a teenager, Pueo began training to entertain audiences through Hawaiian chant, song, and hula under the direction of Kumu Hula Nona Kaluhiokalani, Kumu Hula Keʻala Kūkona, & Loea Hula George Nāʻope. 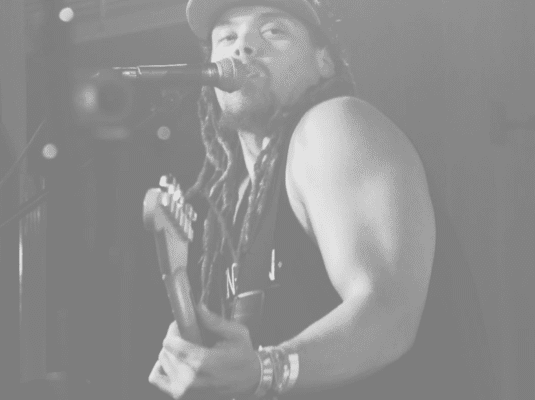 By the age of 20, although still learning, he was finally allowed to perform publicly alongside his poʻe kumu. 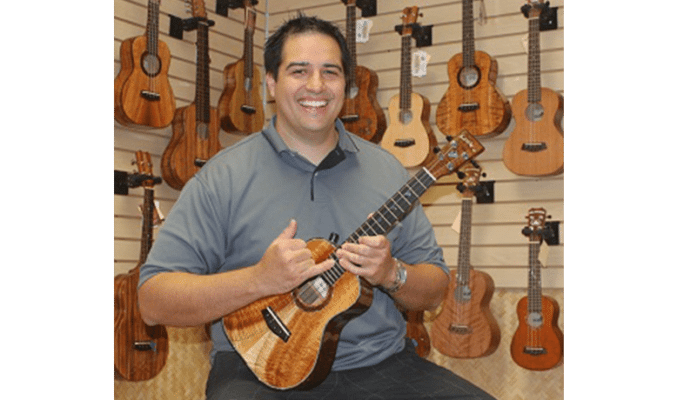 From those days until the present, Cody Pueo Pata continues to entertain across Hawaiʻi, the US Mainland, & Japan. 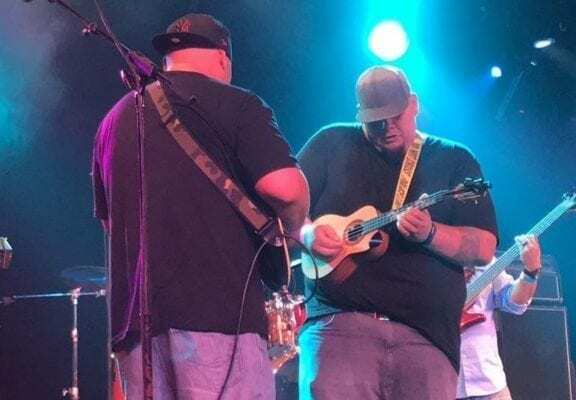 Pueo travels often between Maui and O`ahu. 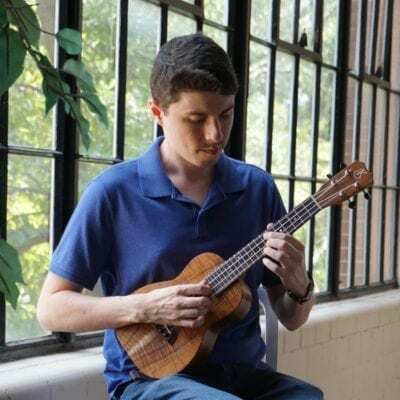 He also travels regularly to Japan to perform and to teach Hawaiian hula, language, and music. 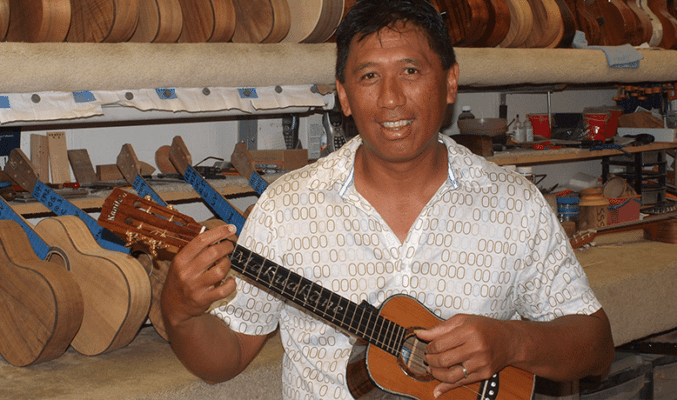 As an on-the-go artist, an ʻukulele is his constant companion. 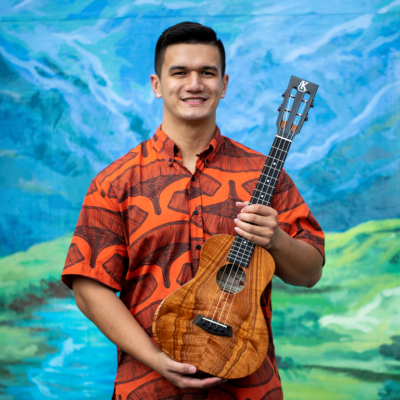 Whether singing for his papa hula, or for a crowd of Hawaiian music connoisseurs, Pueo settles for nothing but the best in sound and quality as far as his instruments are concerned––that is how he believes he can best honor the rich traditions that he has inherited.